Winning luxury brands are those that prioritise digital competency. Discover the most popular and sought-after luxury brands online in 2018. 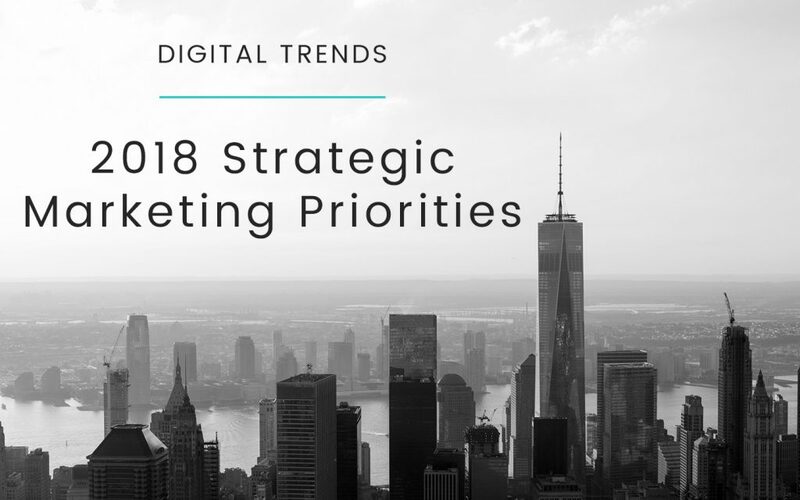 With most affluent travellers now researching, planning and booking their holidays online, it has become essential for luxury travel brands to be present at the right time if they want to capture the right audience. 4 essential considerations when marketing to Millennials. 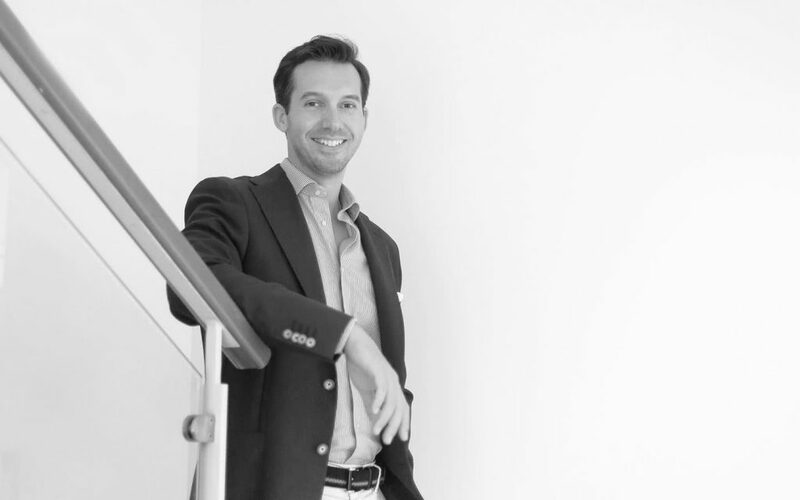 mOOnshot digital co-founder and CTO, Simon Beauloye, has been recognised as one of the World’s Top 100 Smartest Digital Marketing Leaders by the the World Digital Marketing Congress. We couldn’t be prouder of the award and the work done by Simon and our team that led him there. 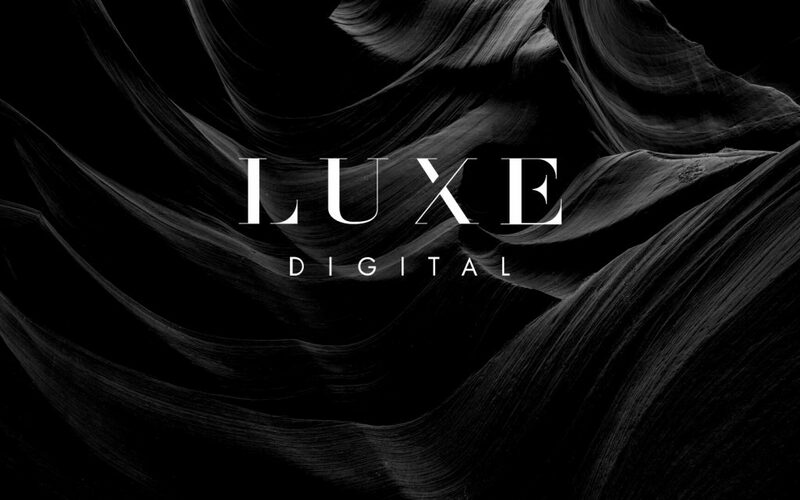 Following the introduction of mOOnshot Ventures last week, we’re excited today to announce the launch of Luxe Digital, the first project launched under the umbrella of our new ventures arm. 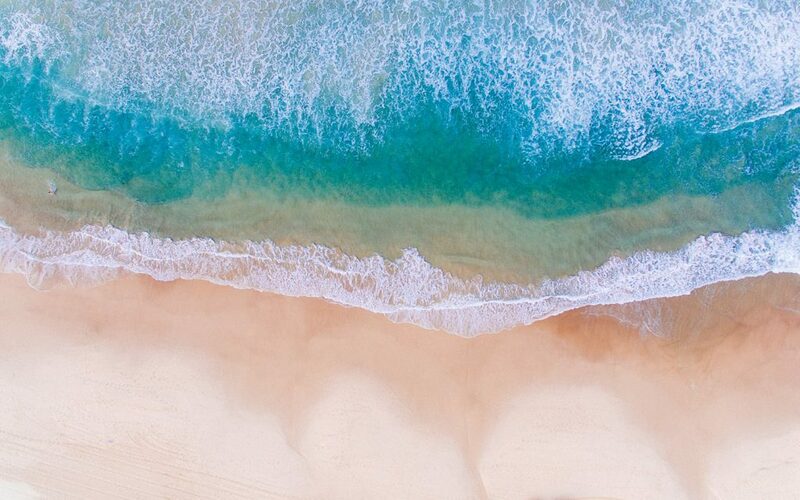 Luxe Digital is an online magazine for luxury professionals that provides forward-thinking leaders and marketers with an opinionated and authoritative source of knowledge to navigate the digital transformation of the luxury industry. 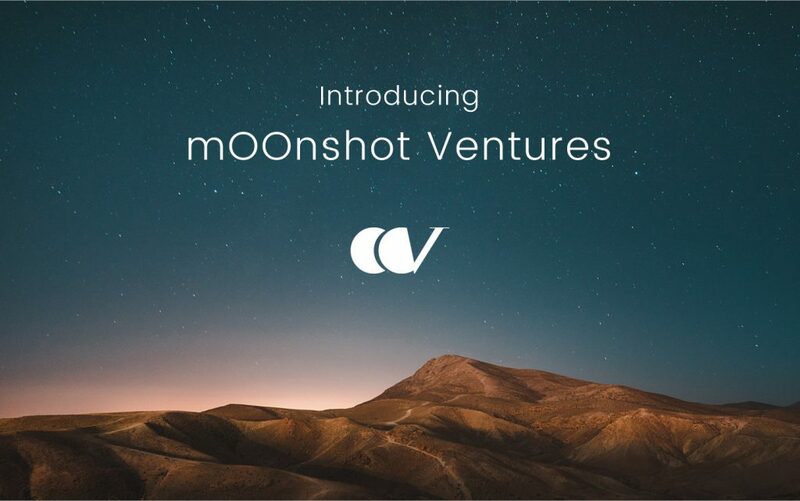 Our team is delighted to unveil today mOOnshot Ventures, the new venture capital arm of mOOnshot digital agency. With mOOnshot Ventures, we’re setting up a formal framework to some of the activities that we’ve been doing with entrepreneurs for the past year. Our aim is to support early stage startups solve global problems in education, media, and sustainable luxury. 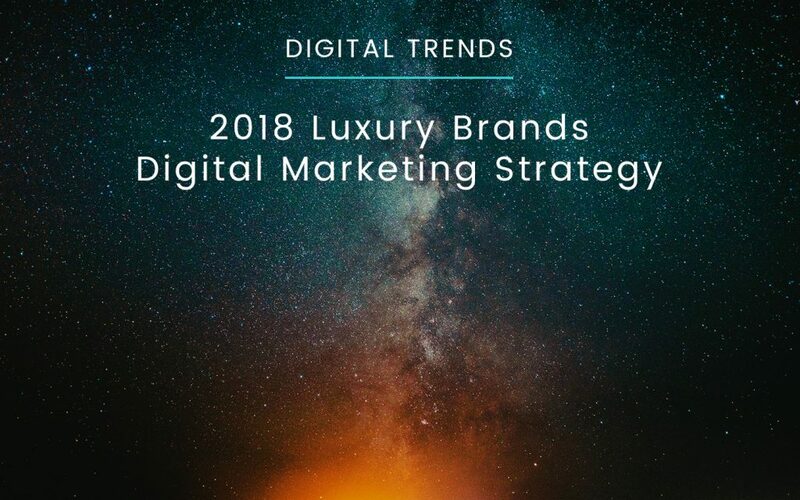 Luxury brands are starting 2018 afresh by updating their digital luxury marketing strategy for the year. High-end brands are too often trailing behind other industries when it comes to online innovation. 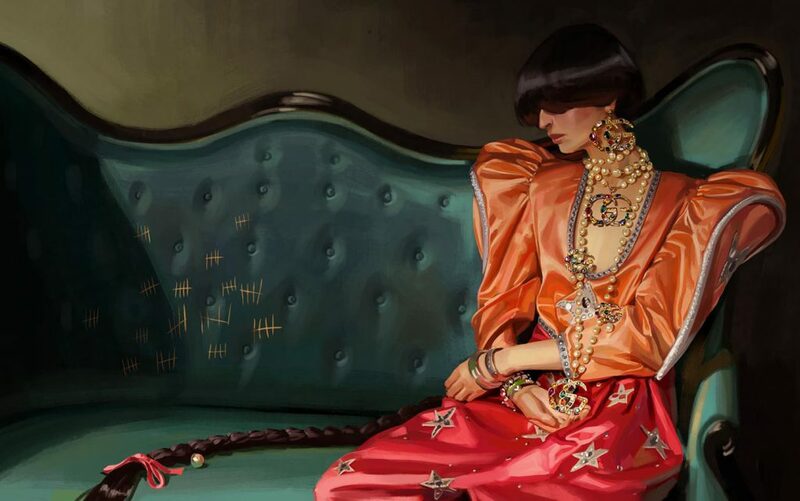 But data show that luxury brands who are embracing digital are winning market shares among the affluent Millennials and Generation Z consumers in Asia.